Choosing the right search engine optimization (SEO) marketing firm is not easy. In the medical field, it is necessary for a business owner or practitioner to set themselves apart from the competition. SEO plays a big role in that. 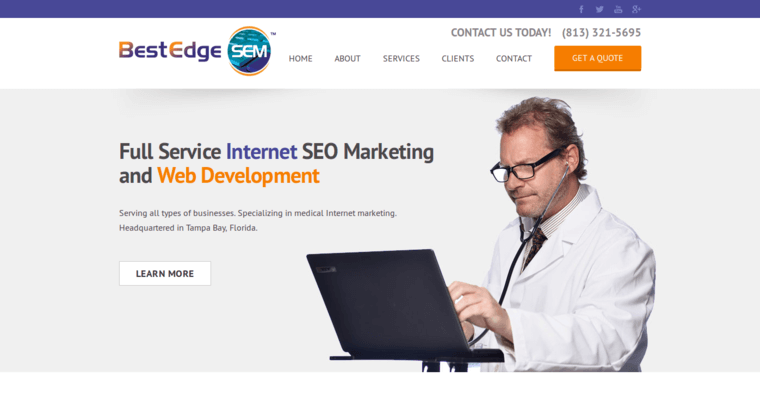 Best Edge SEM is a firm that understands the role that SEO plays in marketing for medical businesses. Best Edge SEM works with physician practices, groups, clinics, hospitals, laboratories, device makers and other entities in medicine and healthcare fields. Their clients also include assisted living, physical therapy, home visiting and ancillary care services. 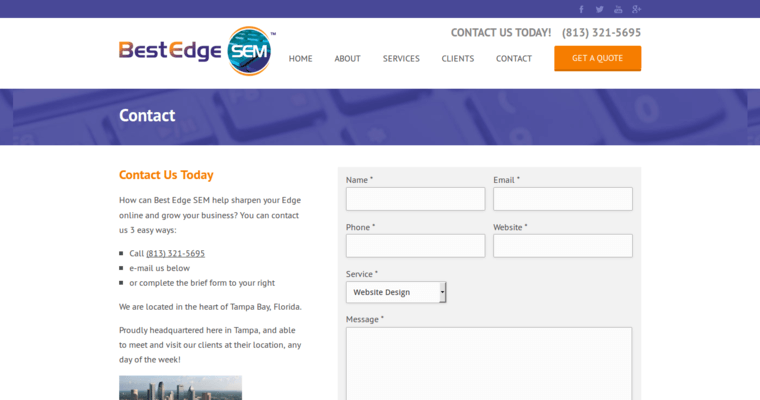 Best Edge SEM finds out where the company's site currently ranks on the most commonly used search terms that are relevant to what the client does. They then determine if the site has the right ratio of those words in the content and if they are in the links and tags. 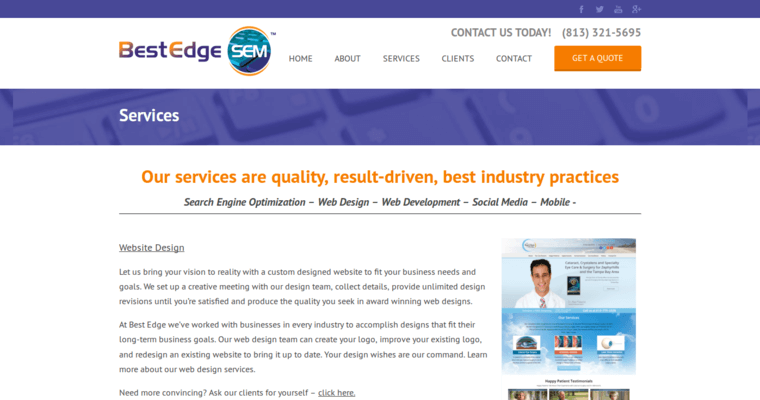 Best Edge SEM updates the SEO regularly.